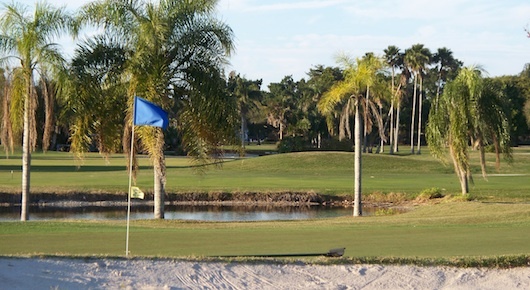 This Naples Beach Resort is also known as the Naples Beach Hotel and Golf Club. I believe there are private memberships available if you want to golf here regularly. You'll see that there are several buildings with different styles on the property. I had fun going over there to take these pictures. It's such a great place to be. You are surrounded with beautiful views and if you do not want to swim in the ocean that's fine because you'll find a pool with year around comfortable water temperature. Waterfront restaurants and bars are there as well. Sunday nights are open to the public with live music and dancing. It's usually a great crowd. Call for more information. The resort also has a gorgeous golf course on the property for you to enjoy. With additional buildings for the golf club and everything. This is a wonderful place to spend your time in. For other beach resorts, click here. 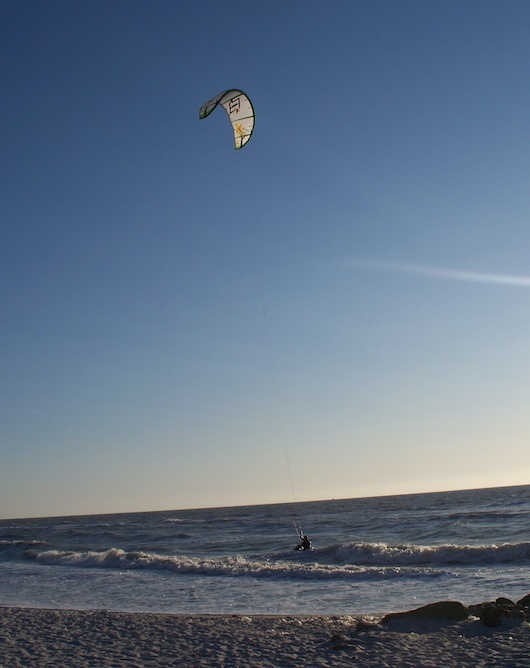 If you're ever down here on a windy day like when a cold front is coming in it's always fun to go check out the beach because there are usually kiteboarders out on those days. They do some pretty amazing tricks (really high jumps) sometimes.